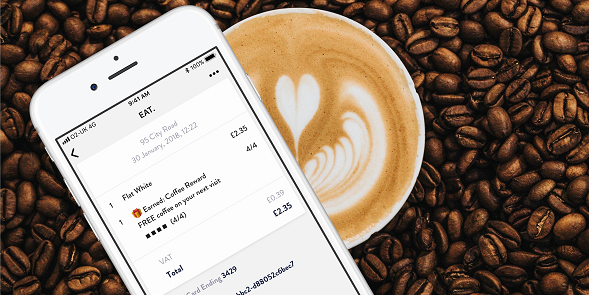 Customers can link multiple payment accounts to Flux to begin receiving automated receipts and loyalty straight back to where their transactions live today, their banking app. Flux requires no change in behaviour for customers who want to add the service to their payment account. 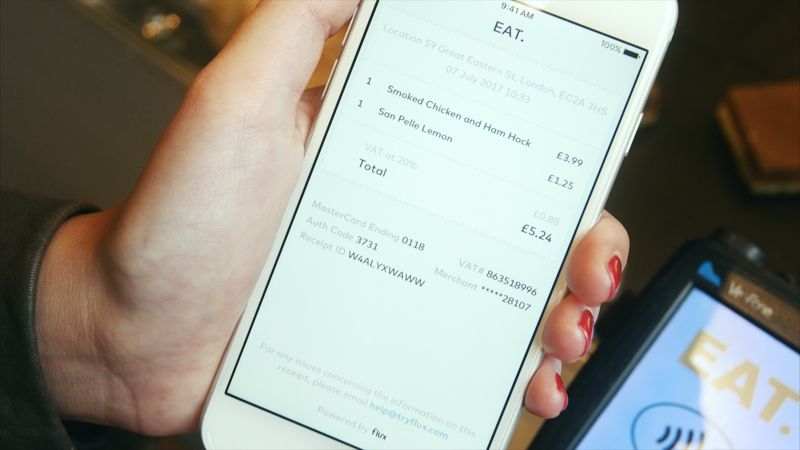 Flux is a revolutionary new experience for customers looking for an effortless and paperless spending experience.